Cinnamon and cocoa on the nose wiith medium bodied soft easy drinking tannins. * Buy a case (12 bottles) at checkout and get a 15% ($81.00) discount! The grapes for this wine were grown sustainably on our Northville farm and were machine harvested on October 10, 2010. The grapes were crushed, destemmed, and cold soaked for 72 hours prior to fermentation. Fermentation was initiated and lasted 6 days and the wine remained on skins 34 days post fermentation. The wine was pressed off of skins and moved to barrel and aged for 16 month and was racked 6 times. This wine was bottled unfined and unfiltered. 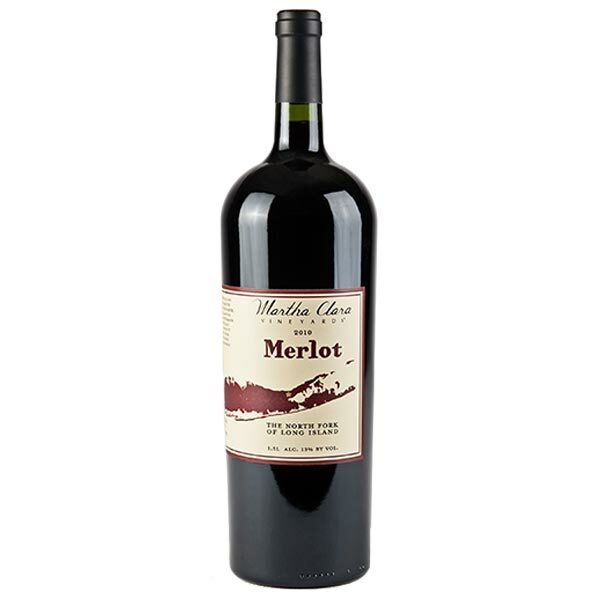 This easy drinking merlot will pair well with an assortment of pasta dishes, grilled beef or bison, and soft or hard cheeses. Drink now through 2023.